In this episode, your hosts Paul Shearman and Alex ‘AJ’ Jones are joined by Darrell Taylor to continue the celebration of 80 years of Marvel. 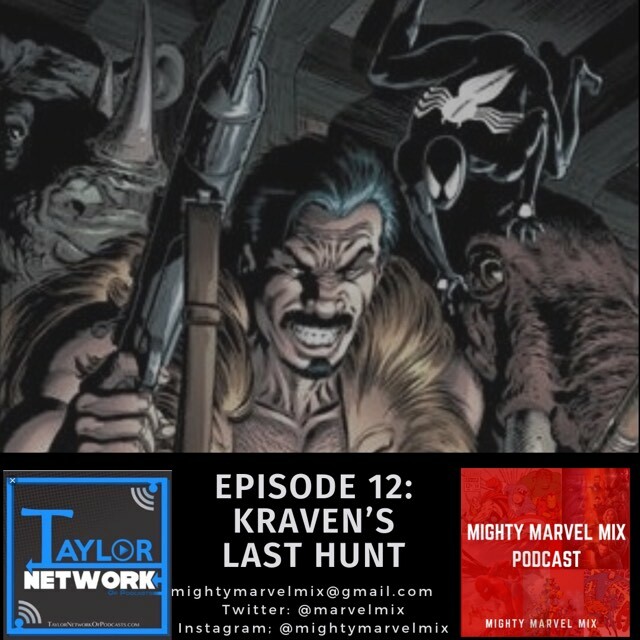 We’re continuing our ‘Marvels’ series of classic comic book story reviews with an all-time great that was a genuine game-changer for crossover events – Kraven’s Last Hunt. We discuss how this story still stands as one of the greatest comic book arcs ever produced, and how it broke the mold for traditional Spider-Man stories to create an epic tale with some serious themes running throughout it.